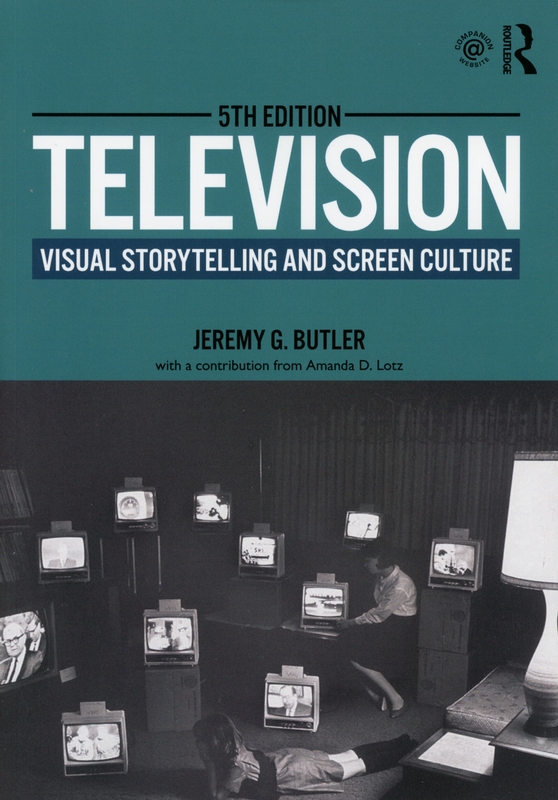 Television: Visual Storytelling and Screen Culture has been revised, renamed, and updated. Plus, a new chapter by Amanda D. Lotz has been added. 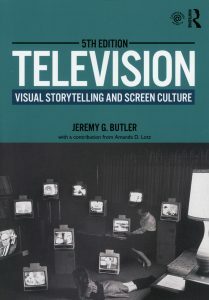 Under the title, Television: Critical Methods and Applications, this textbook has served as the foremost guide to television studies for over two decades. The new, fifth edition, offers readers an in-depth understanding of how television programs and commercials are made and how they function as producers of meaning. It shows the ways in which camera style, lighting, set design, editing, and sound combine to produce meanings that viewers take away from their television experience. A forthcoming companion Website with PowerPoint presentations, sample syllabi, and sample student papers for instructors.